What an oldie but goodie! 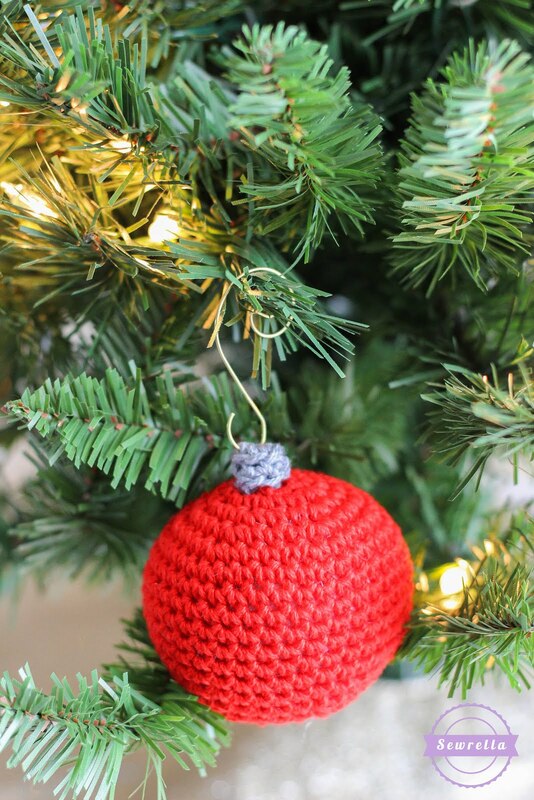 This crochet ornament is the perfect thing to get you practicing those spheres for some of our future ornaments (what could they be?!). 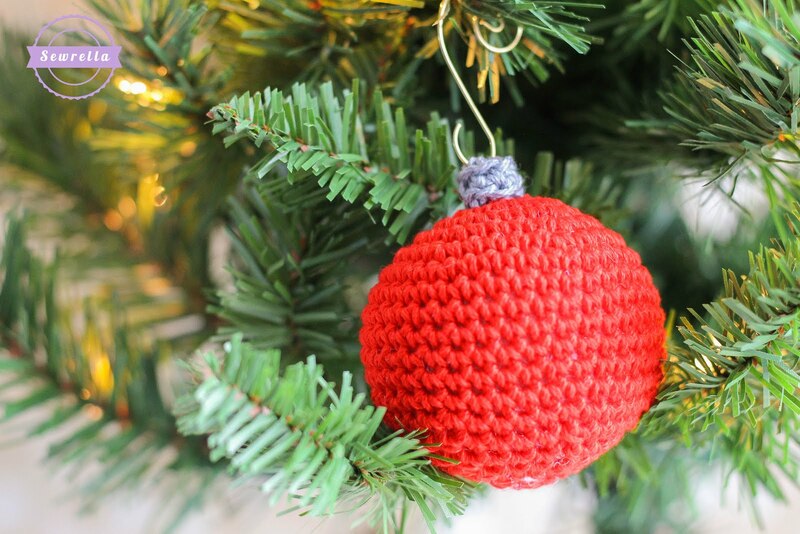 Anybody love decorating their tree every year with the simple, round ball ornaments? They’re such a classic, and just HAD to be included in our CAL. In my house, it’s not Christmas decorating without some of these in every color! Speaking of every color, for those of you who have the awesome 24/7 Cotton Kit from Lion Brand – you will have a good bit of leftover yarn in various colors when this CAL wraps up in November. I know I’ll be using my extras to make a whole bunch of these simple ornaments to fill out my tree and attach to gifts! THE TRADITION: I bet you guessed this one – decorate your tree! With our first ornament and tradition, we picked out our Christmas tree and put it up in its stand. Now it’s time for some Bing Crosby playing in the background and decorating! (And a bit of mulled wine if you’re at my house 😉 ) Decorate your tree, mantle, banister, anything! Pull out all those boxes of cherished ornaments and decorations for you home and spend the evening getting in the spirit of the season together. Also – be sure you’ve entered our CAL Giveaway HERE! **For the ball portion, don’t join your rounds. Place a stitch marker on the first stitch of each round so that you know when to continue on to the next round. « Christmas Traditions CAL Giveaway!